The science of studying weather is called meteorology. Weather scientists or meteorologists measure temperature, rainfall, air pressure, humidity (the amount of moisture in the air), sunshine and cloudiness, and they make predictions and forecasts about what the weather will do in the future. Weather conditions are measured at weather stations. These stations contain a variety of instruments to record weather data. The most important instruments of a weather station are: Hydrometer - Are a special type of thermometer that measures the humidity by calculating the water vapour in the air. 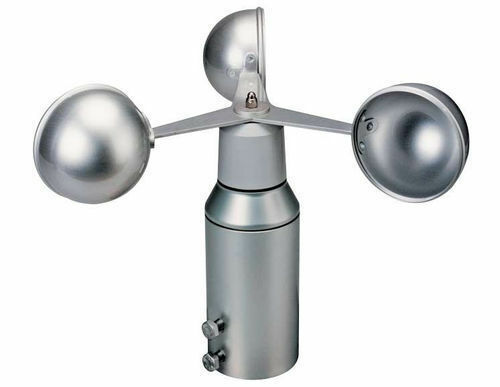 The common instruments of measure are anemometer, wind vane, pressure sensor, thermometer, hygrometer, and rain gauge. Thermometer for measuring air and sea surface temperature. 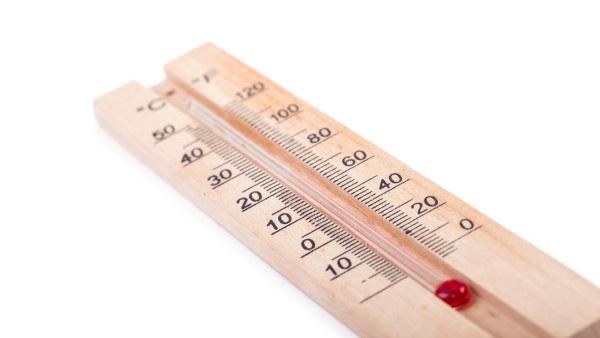 A thermometer is a device that measures temperature or a temperature gradient. Thermometers are widely used in industry to monitor processes, in meteorology, in medicine, and in scientific research. Barometer for measuring atmospheric pressure A barometer is a scientific instrument used in meteorology to measure atmospheric pressure. Pressure tendency can forecast short term changes in the weather. Hygrometer for measuring humidity A hygrometer is an instrument used for measuring the water vapour in the atmosphere, in soil, or in confined spaces. Humidity measurement instruments usually rely on measurements of some other quantity such as temperature, pressure, mass or a mechanical or electrical change in a substance as moisture is absorbed. Anemometer for measuring wind speed An anemometer is a device used for measuring the speed of wind, and is also a common weather station instrument. The first known description of an anemometer was given by Leon Battista Alberti in 1450. Knowing the direction of the wind is an important part of predicting weather because wind brings us our weather. A wind vane, also called a weather vane, is a tool for measuring wind direction and was probably one of the first weather instruments ever used. Pyranometer for measuring solar radiation A pyranometer is a type of actinometer used for measuring solar irradiance on a planar surface and it is designed to measure the solar radiation flux density from the hemisphere above within a wavelength range 0.3 μm to 3 μm.